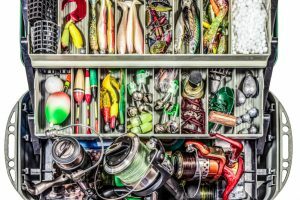 To ensure safety on your boat, and also make sure you find the best fish, you need to find a top fishfinder and GPS combo. 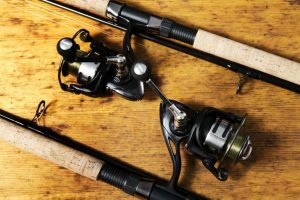 Today we have put together a list of our three best fishfinders with GPS. What one is going to be the best for you? One of the best fishfinder GPS combos on the market right now is the Humminbird 410210-1 Helix 5 Chirp GPS G2. The first thing we always encourage new buyers to do is to always ensure that they have the best brand to buy from. 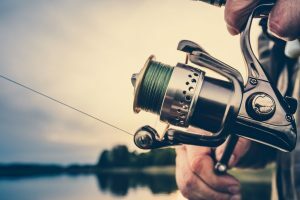 If you go online right now to any website to buy items, such as Amazon, and type in Fishfinder GPS, you are going to be amazed at how many are being sold right now. There are so many brands, and within those brands so many products, so it can be hard to know what one to buy and what one to stay away from. To narrow down your search, get rid of any brands or manufacturers that are just not well known. 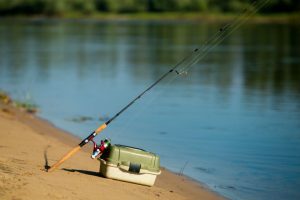 You need to purchase a fishfinder GPS combo from a brand that is known for their high quality equipment that actually works. You never want a product that is just not built to last and that will not offer you the best bang for your buck! 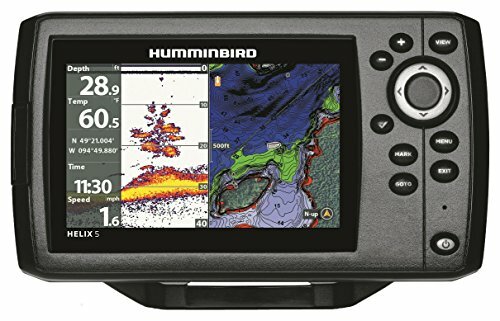 The Humminbird Helix 5 is one of the best fishfinder GPS combos, although it is priced pretty fairly when compared to the others on this list. Let’s discover if the price point is justified by the amount of features the Humminbrd is equipped with! The Humminbird Helix 5 features a 5 inch color WVGA display, as well as CHIRP dual beam PLUS sonar. It also has very precise internal GPS plotting with built-in Anima cartography as well as a Micro-SD card slot for saving waypoints or additional maps. The buttons and controls are very easy to use – even if wearing light gloves. 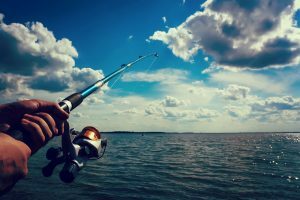 It’s extremely sensitive – some users report they can actually see their lures on the screen when fishing under the boat. 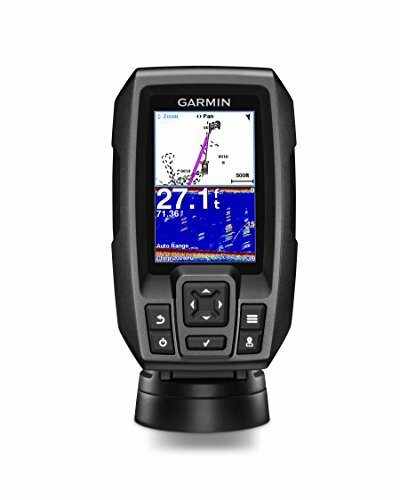 The second best fishfinder GPS combo that we are looking at today is the Garmin 010-01550-00 Striker GPS Fish Finder. 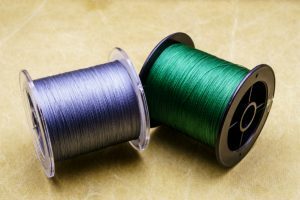 If you are looking to save a bit of money, and would rather get an affordable product this is definitely the one you are going to want to look into on this list. We understand not everyone can afford the most expensive product, which is why we recommend setting up a budget for the fishfinder GPS combo that you decide to purchase. If you have a maximum amount that you are willing to spend, it will help you to narrow down your search among the thousands of products available to you. At a cheaper price point is the Garmin 010-01550-00 Striker GPS Fish Finder still equipped with a lot of features? The Garmin 010-01550-00 Fish Finder is built with so many options to find fish and also track your trajectory through GPS technology. This is one of the most easy to use fishfinder that features a 3.5 inch screen. 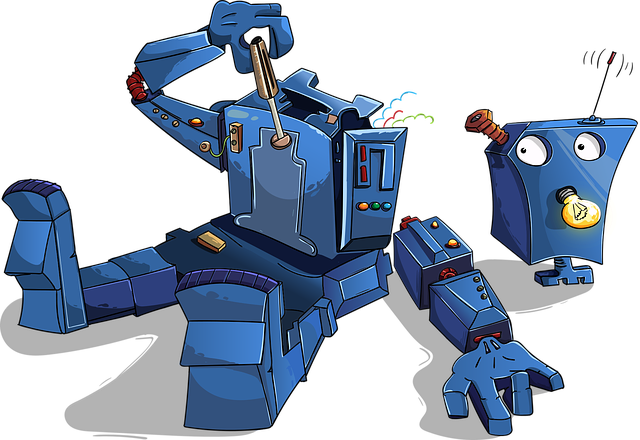 It also has a sensitive GPS system, and the CHIRP Fishfinding system. 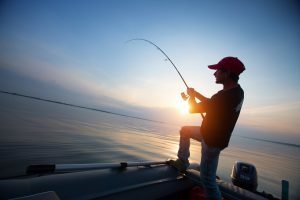 It allows you to find the fish you are looking for, return to places that you think have a lot of fish, and get back to your dock safely. The display size is 1.9 inches by 2.9 inches. It comes with a 77/200 KHz sonar transducer and has been upgraded with one of the best CHIRP’s on the market with a transducer that is either GT8 or GT16 (depending on the one that you purchase). The final fishfinder GPS combo product up for review is the Simrad GO7 XSE Chartplotter/Fishfinder. Simrad is definitely another manufacturer that we have great appreciation for their dedication to durability. Durability is so important when trying to find any fish finding product, simply because they can undergo a lot of stress while out on a boat. 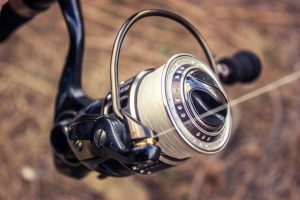 The weather can suddenly change, or there can be problems that you do not even realize will happen, and you want your fish finder to last a long time through all of this. The Simrad GO7 XSE Chartplotter/Fishfinderis priced pretty high, so we want to ensure that the price is justified with some great features. 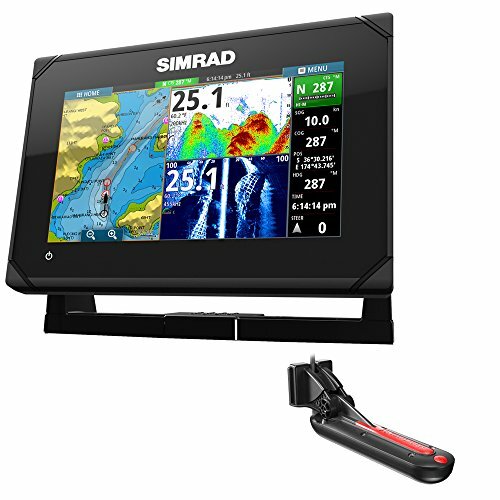 The Simrad is one of the best devices for marine navigation. This features a fantastic GPS system that is easy to input and is very sensitive to track all of your movements. If the system does not work for you, you can return it in 60 days. 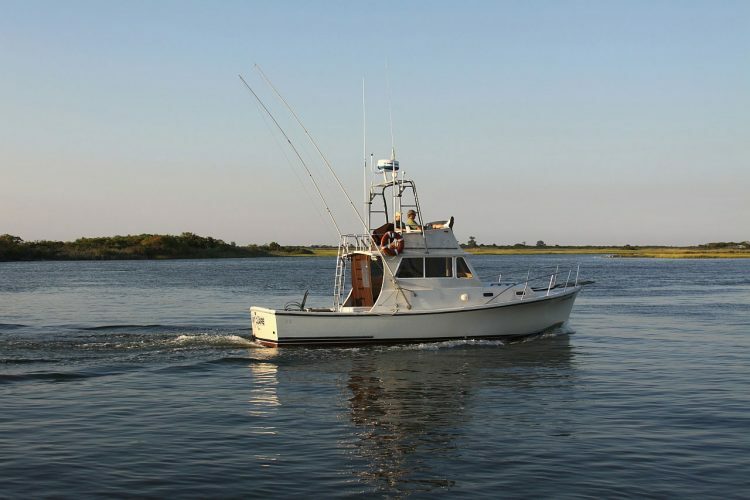 There is also lifetime tech support offered by Simrad that is going to benefit you should you encounter any problems! 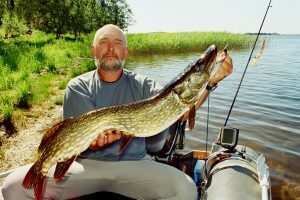 If you are in search for the best fishfinder GPS combo, you can’t go wrong with any of the three we have discussed. Based on how easy it is to use and how affordable it is, the Garmin 010-01550-00 Striker GPS Fish Finder definitely takes the top spot this time.